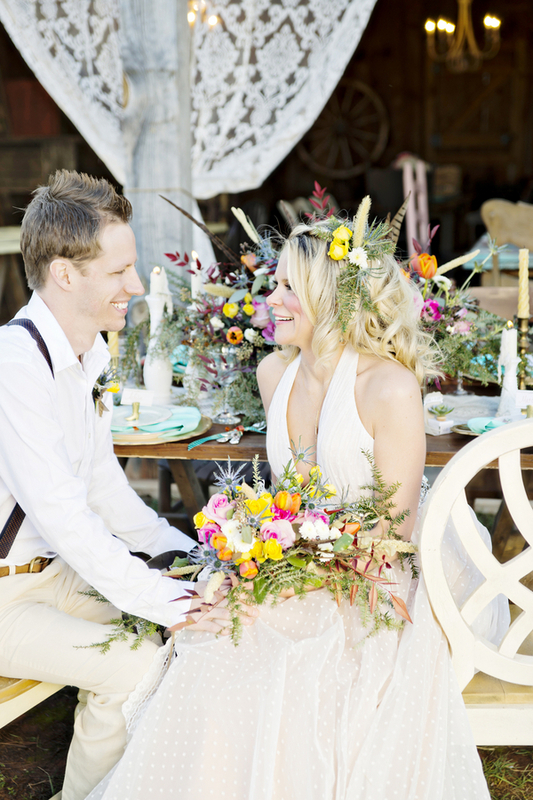 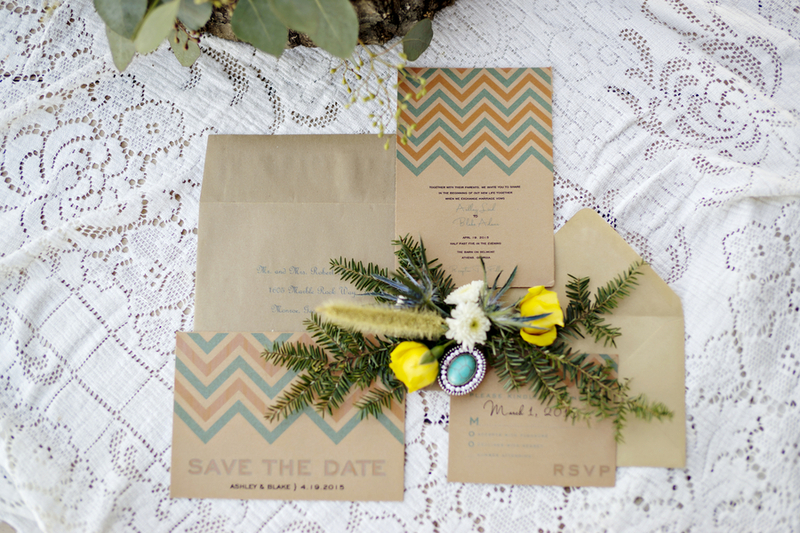 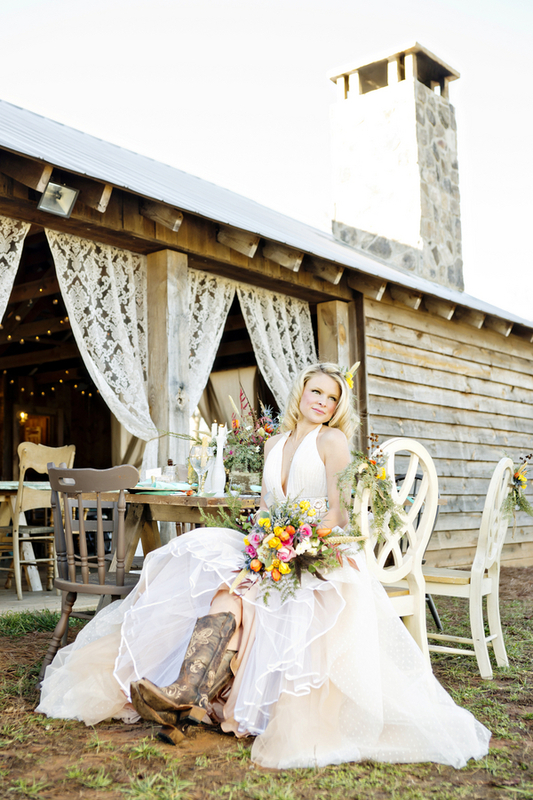 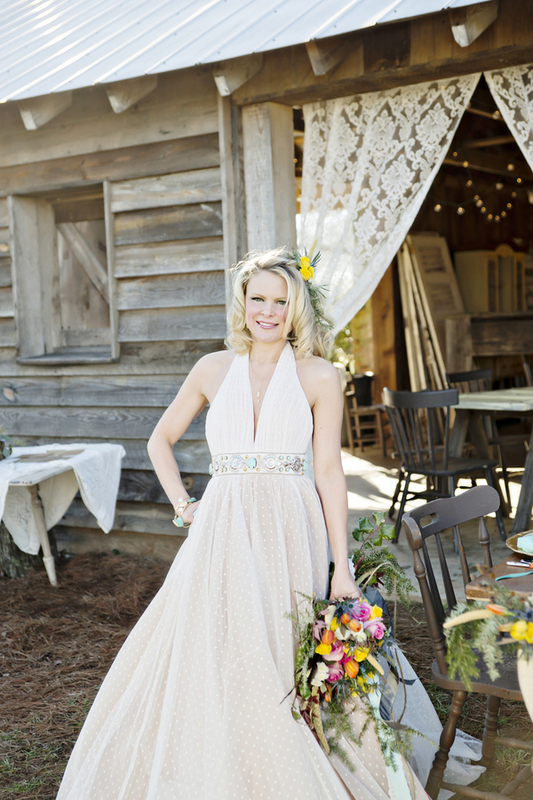 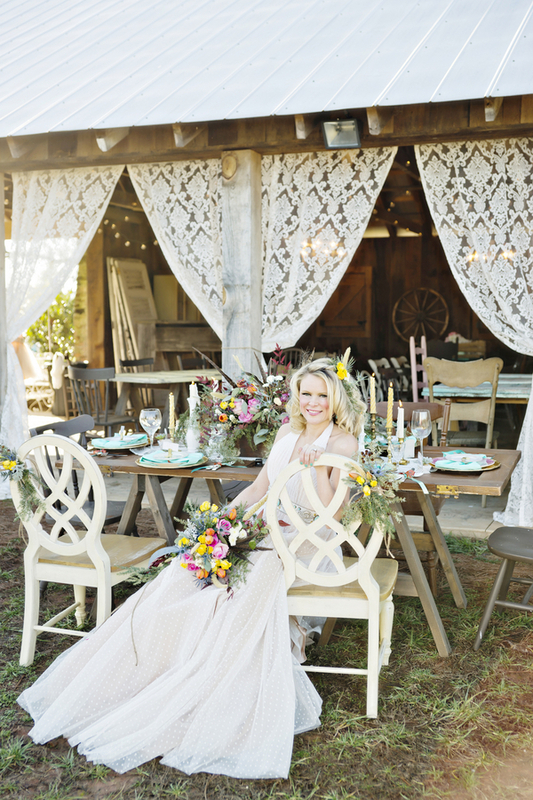 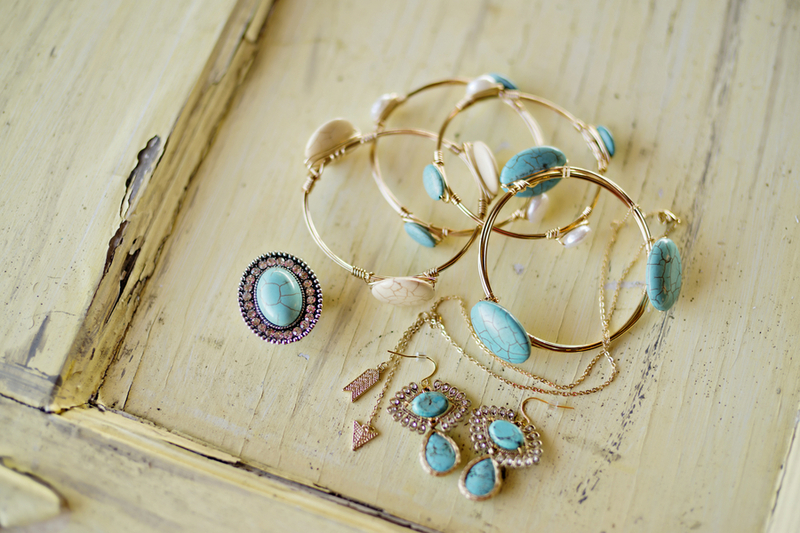 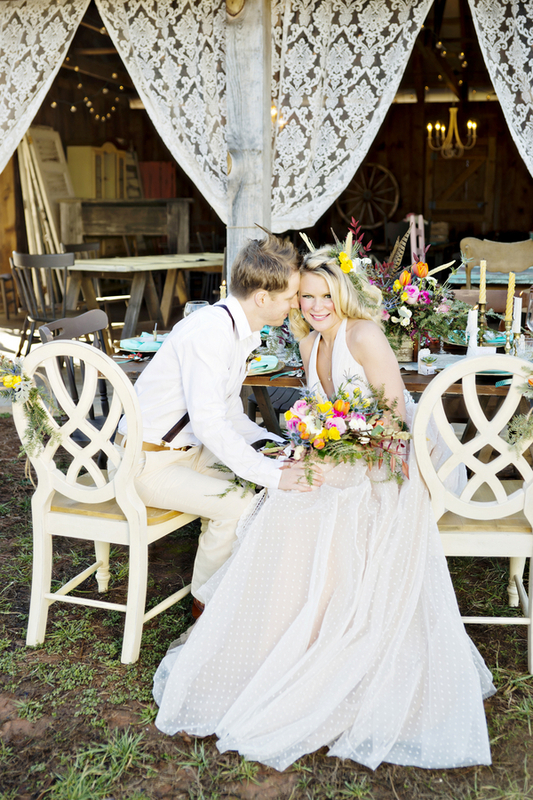 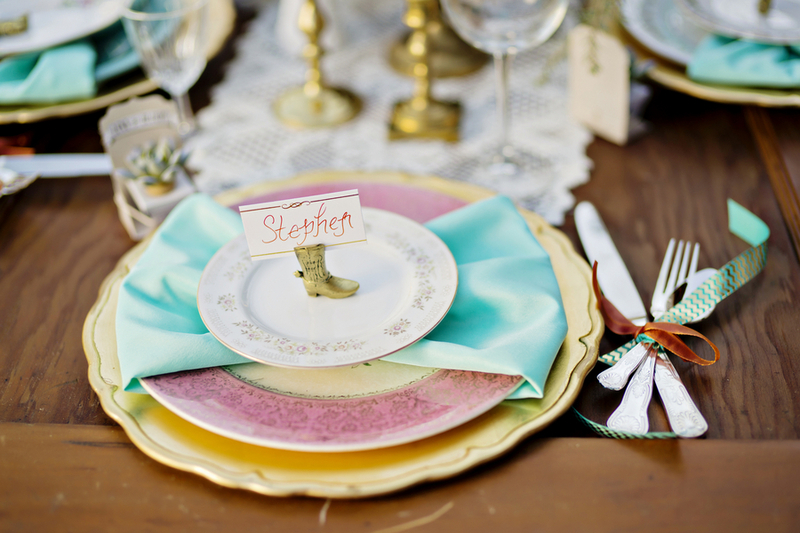 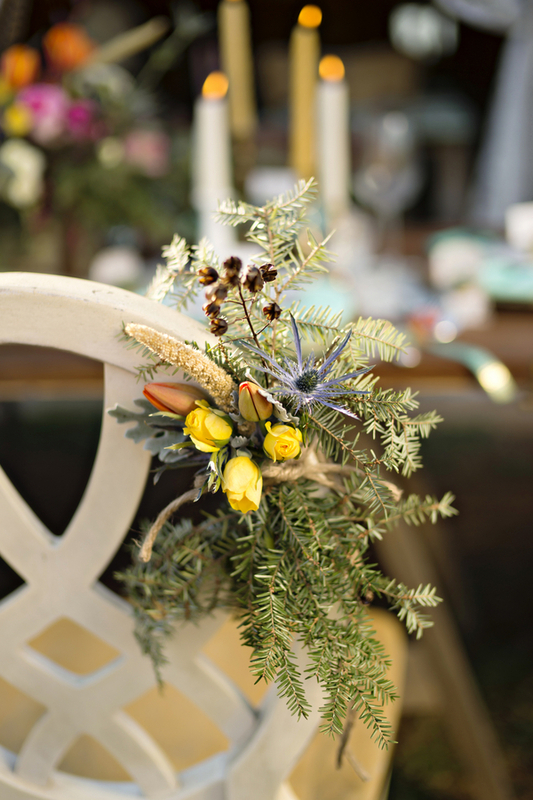 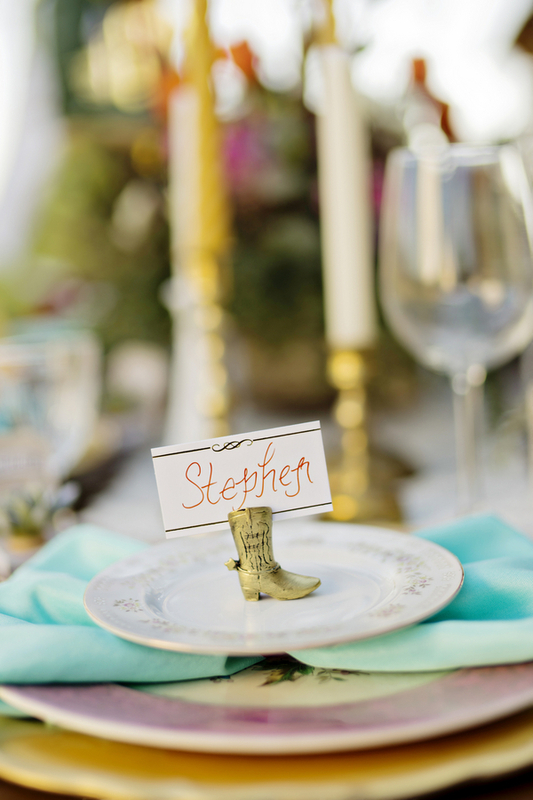 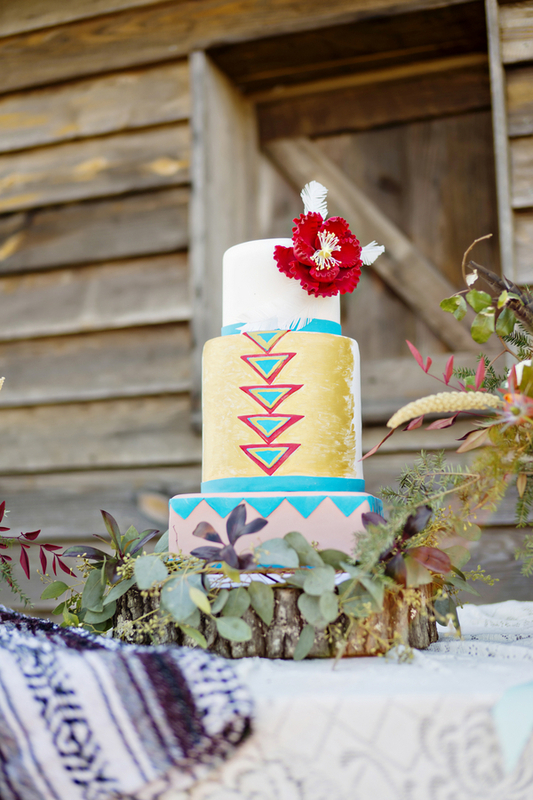 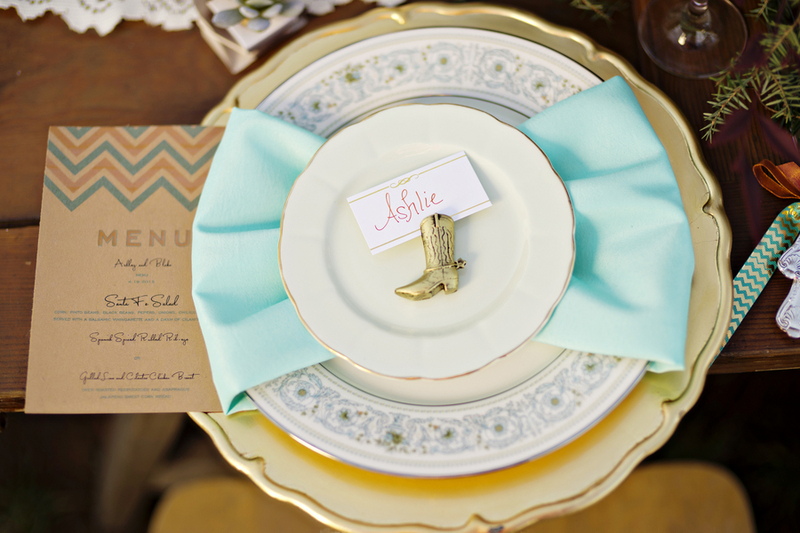 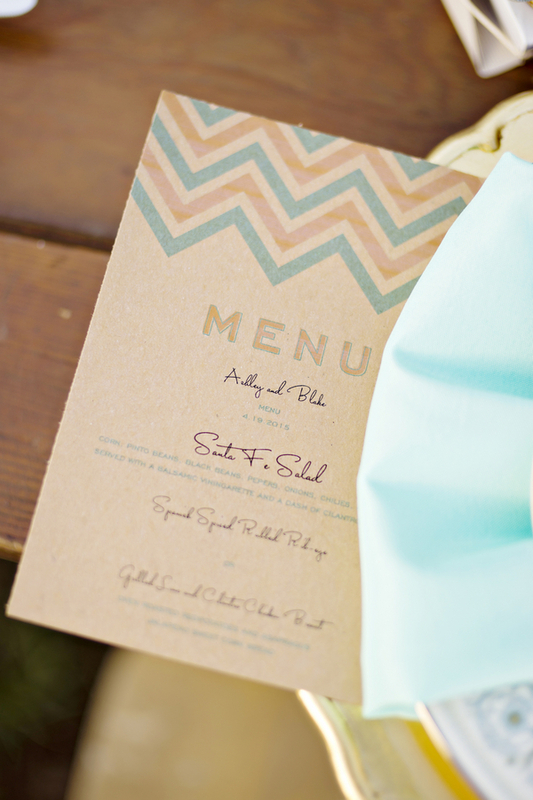 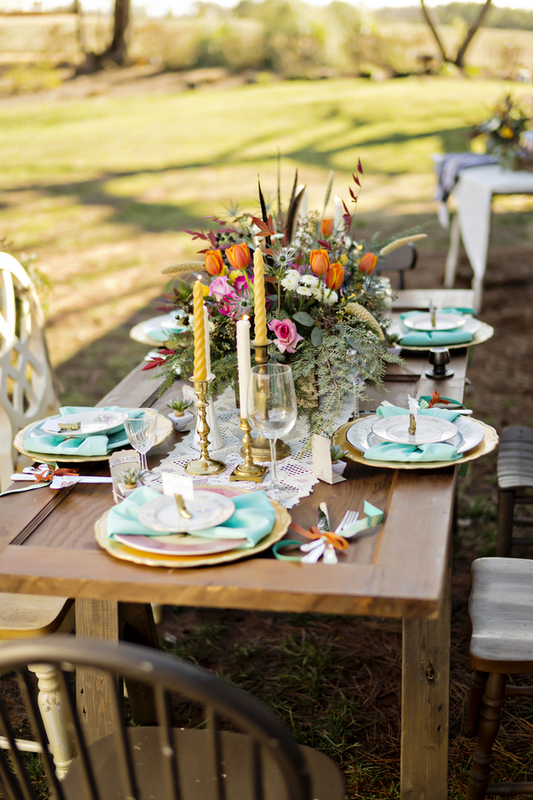 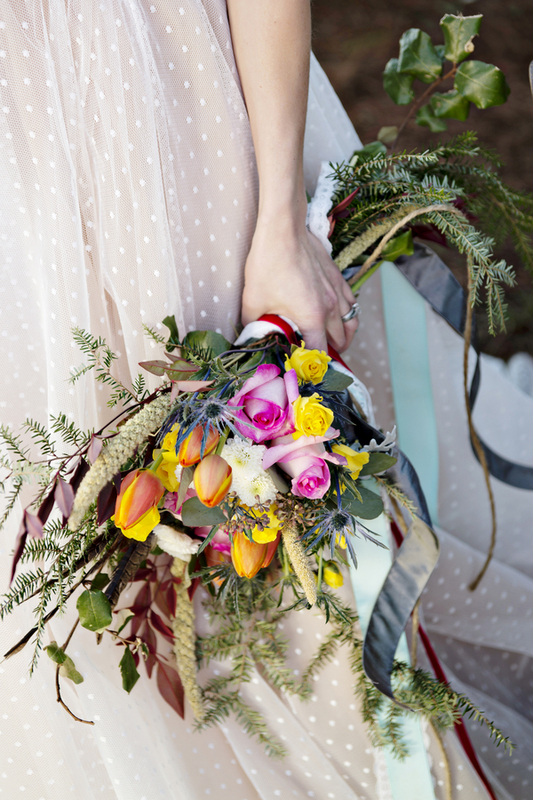 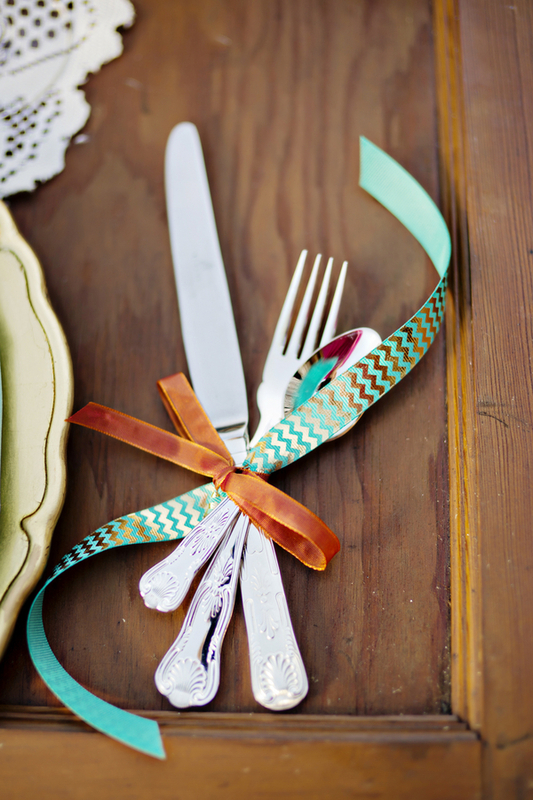 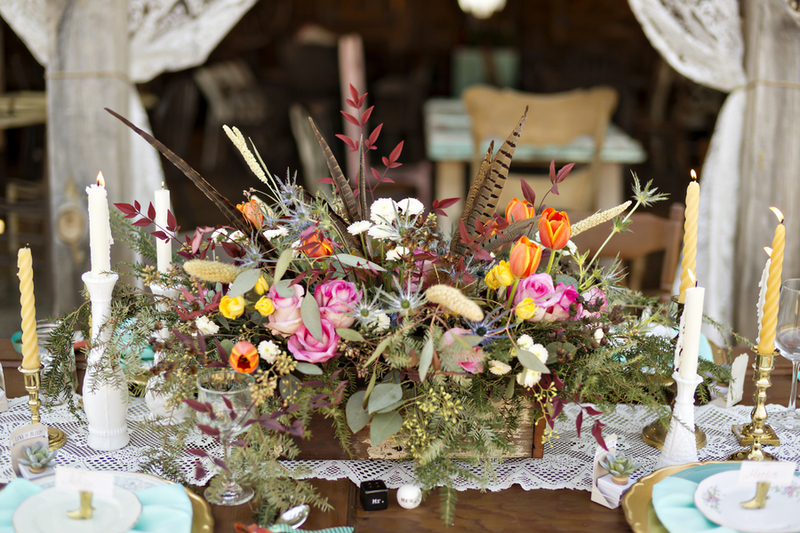 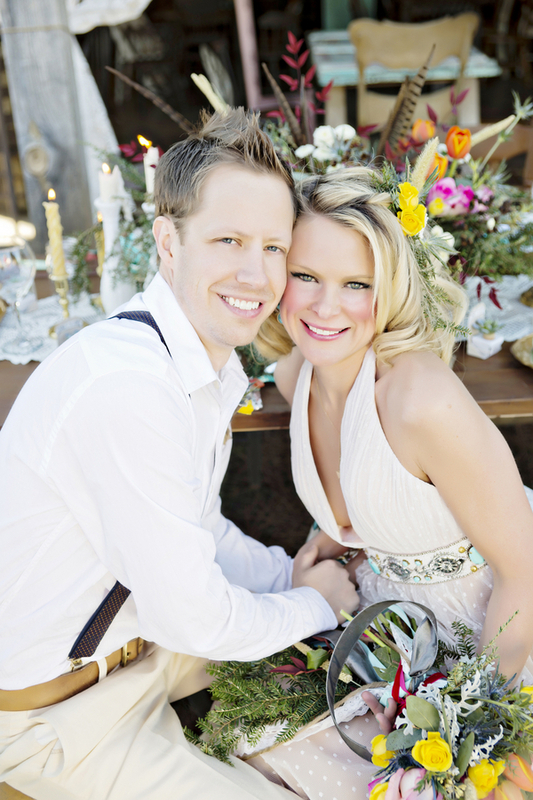 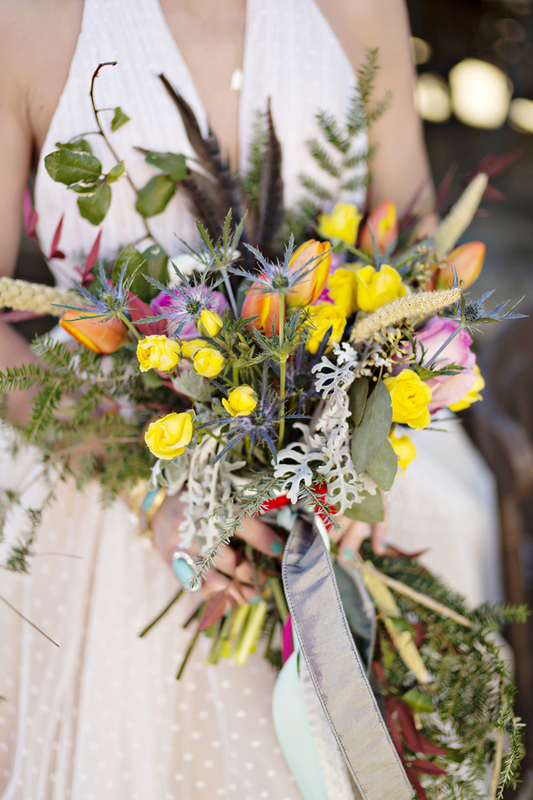 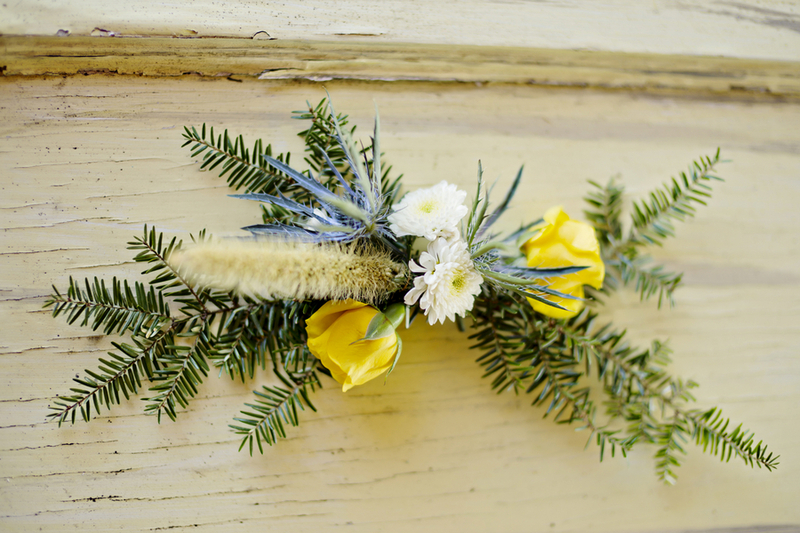 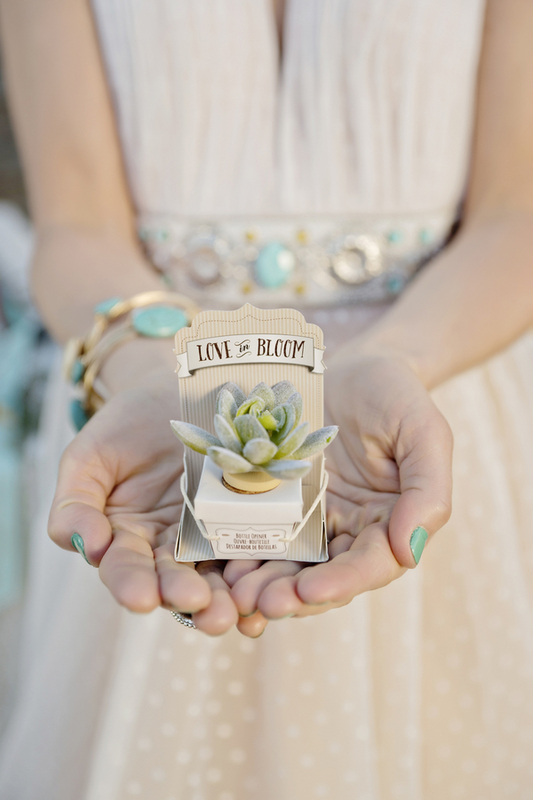 I know that we are The Southeastern Bride, but who could resist this Southwestern inspired shoot? 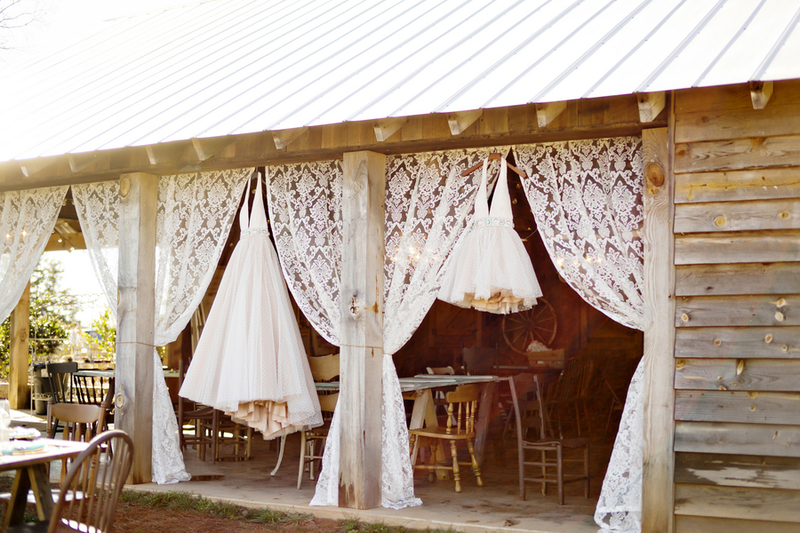 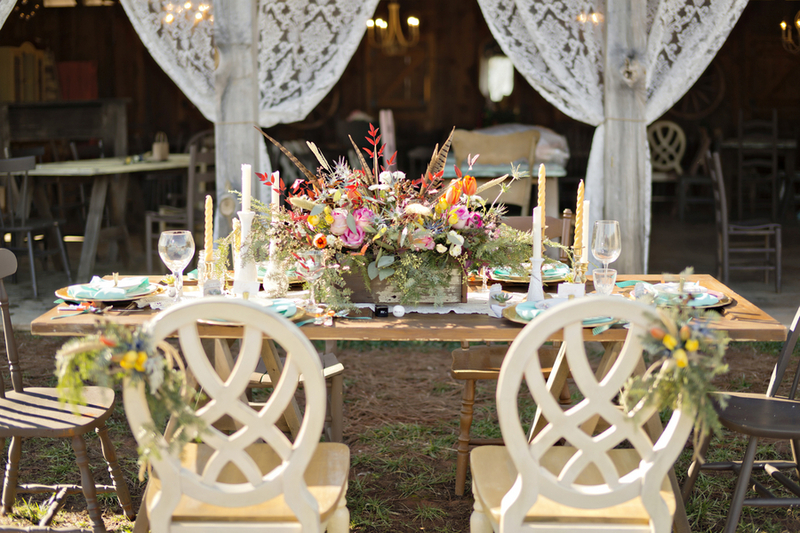 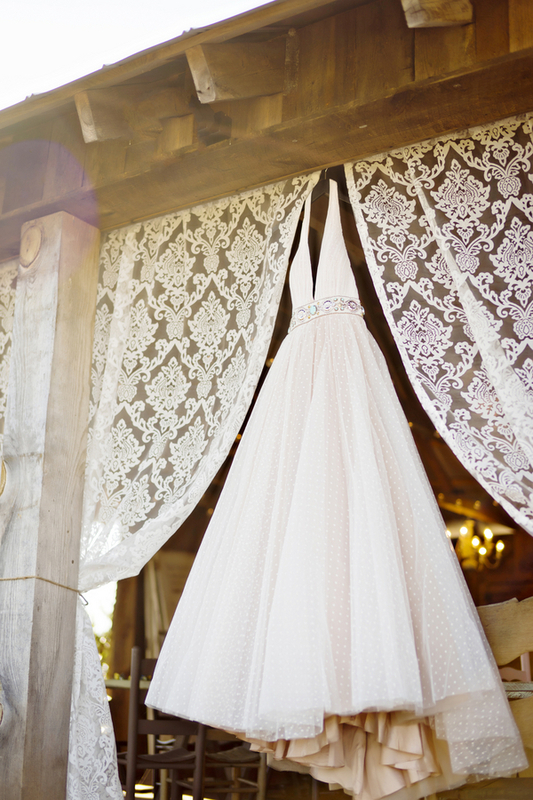 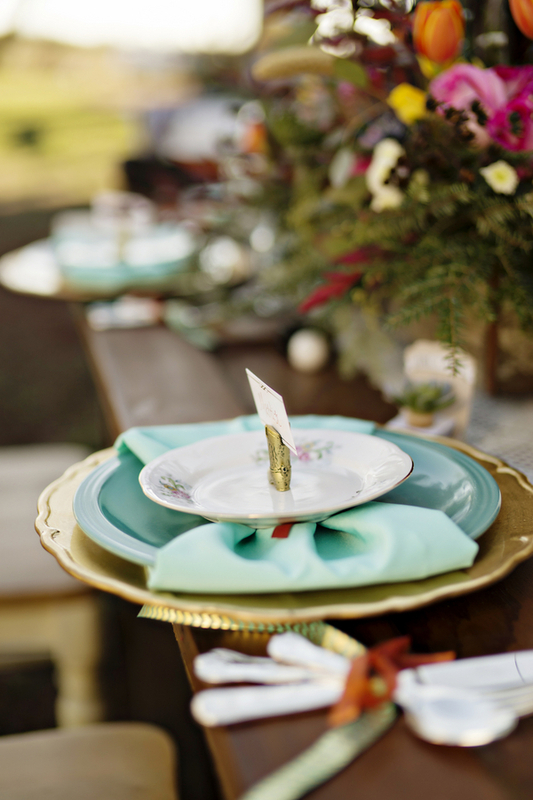 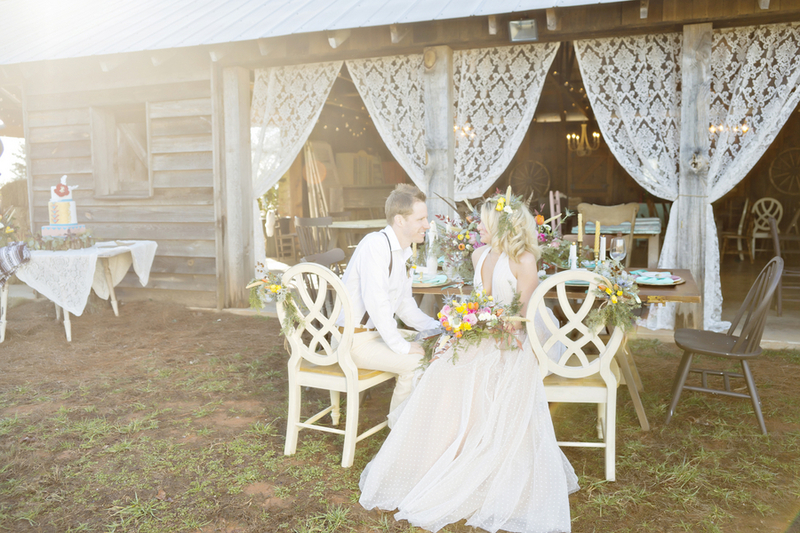 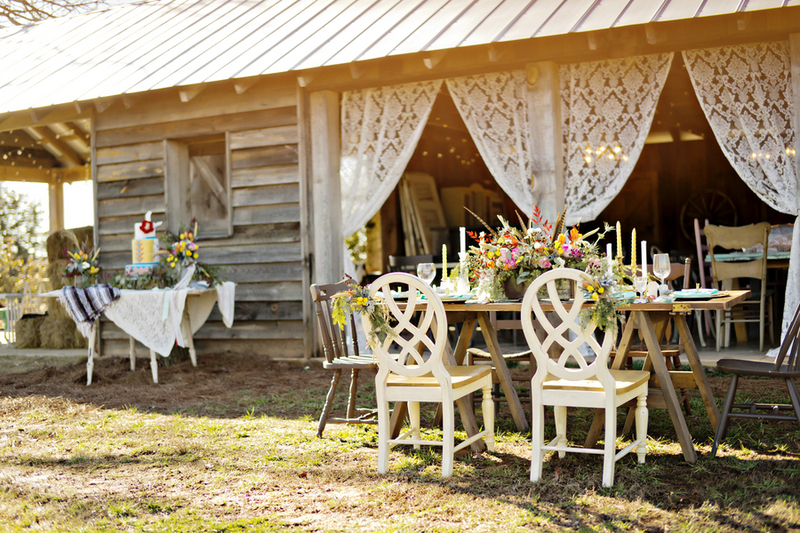 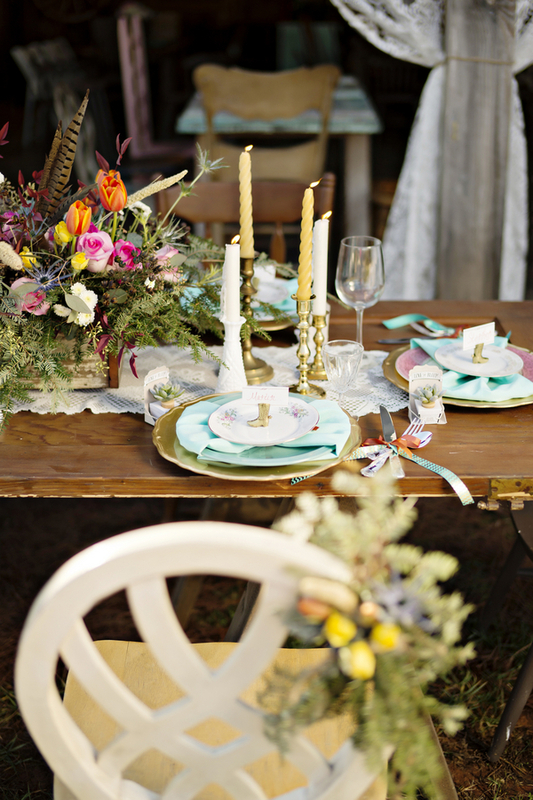 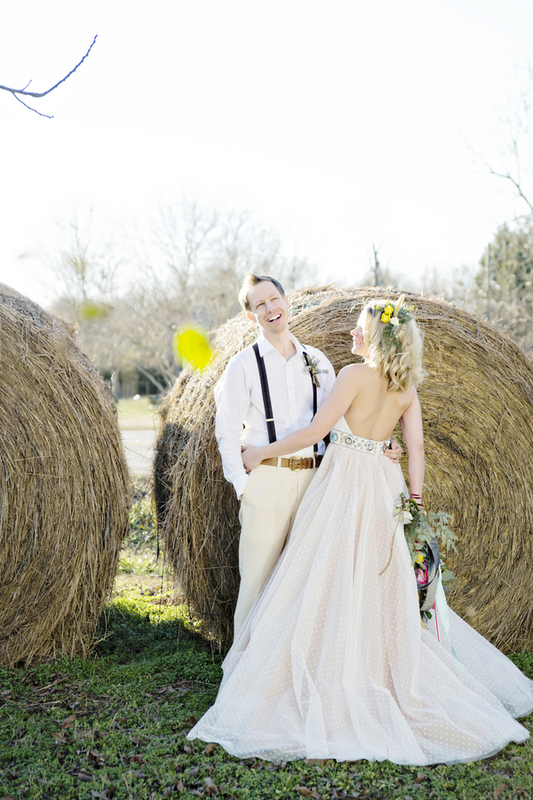 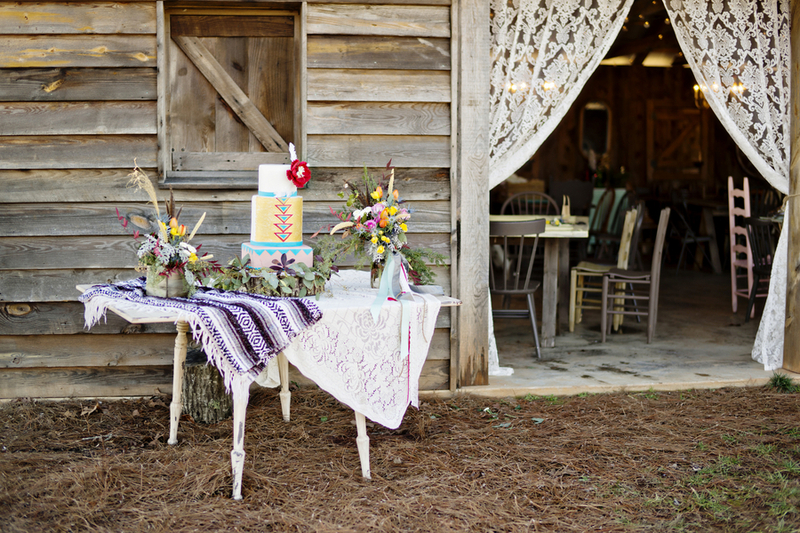 Shot at the Barn on Belmont in Athens, GA this styled wedding has everything, and then some, that you would expect to see in an extravagant Southwestern wedding. 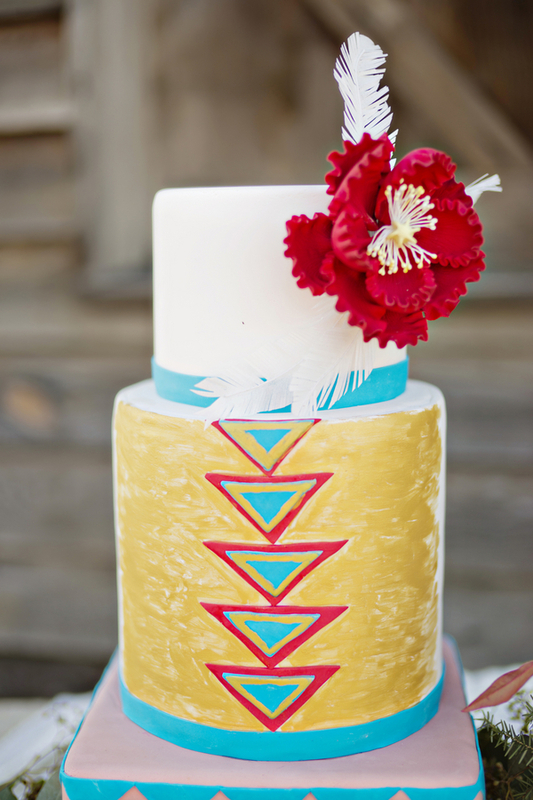 From turquoise to an aztec cake- not a detail was missed. 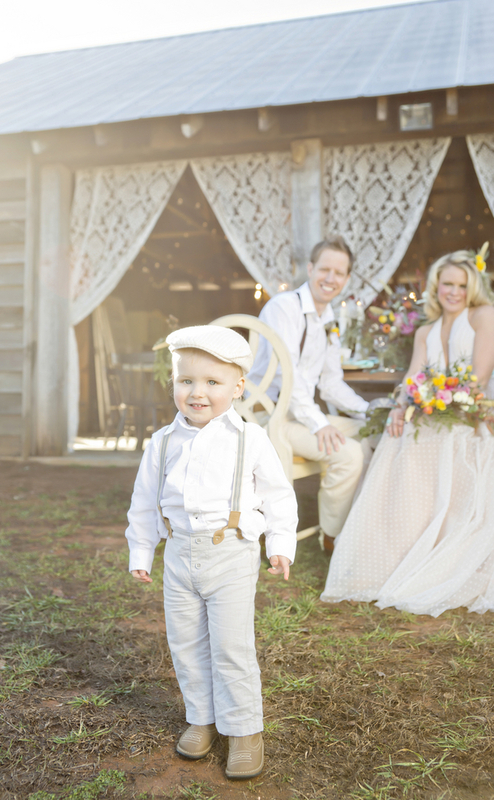 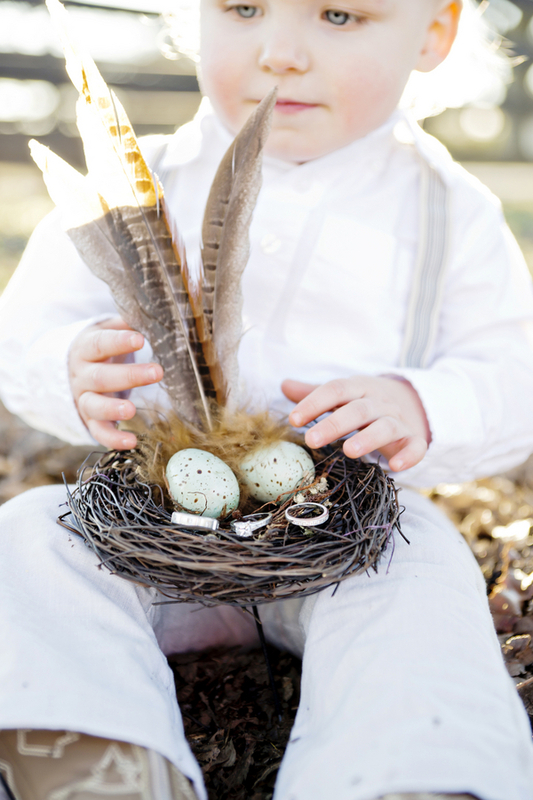 Thank you to Andie Freeman for sharing this gorgeous shoot with us today!